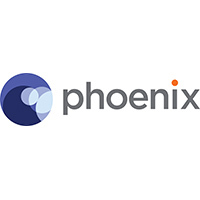 Phoenix Business Solutions is an information, content and document management specialist, providing strategic consultancy, software solutions and system integration to legal and professional service markets across the globe. Recognising the law firms, in-house teams and chambers, either offshore or onshore, that have pushed through innovation and secured competitive advantage for their business. Important factors will be fresh approaches in creating and delivering legal products, including utilising technology and new business models. Launched in late 2017, Pattern is a bespoke cloud-hosted software solution for valuing IP portfolios. It determines fair, reasonable and non-discriminatory (FRAND) royalties, comparing patents and calculating values at historic dates. Pattern took two years to develop with input from clients, economists, academics, statisticians and technical experts. It has been used by multiple clients, in particular Nokia. Wiggin’s online brand and IP protection business INCOPRO received $21m in investment from Highland Europe. Headquartered in London, INCOPRO has analysts in the US, Europe, and Asia and the investment will allow INCOPRO to accelerate the development of its technology internationally. The multibillion Saad dispute that ended in May 2018 concluded a decade of litigation and a 129-day trial in Cayman where the use of technology was pivotal. The discovery process involved 2.5 million documents and 1.4 million rows of transactional data. CRS deployed sophisticated data analytics, bespoke algorithms and developed its own innovative tracing tool to reach a successful outcome for the client. Developing bespoke tech on a Cloud-based platform for its client the Sanctuary Group, providing a work allocation interface that is quicker, intuitive, accessible via multiple devices, and offers greater potential functionality and increased security. 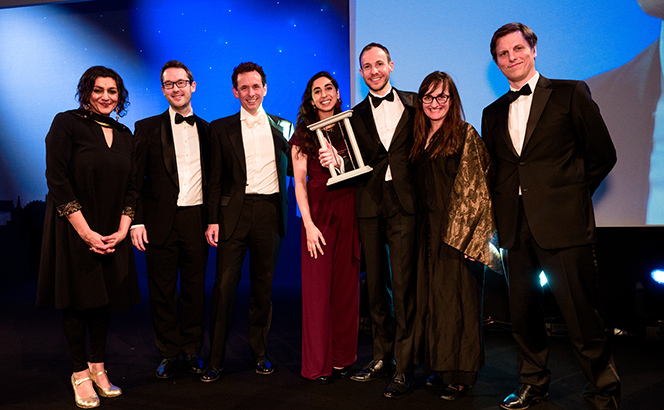 This collaborative workflow app is claimed to be the first of its kind in the UK legal sector and has been used on 528 matters opened for Sanctuary in 2017/18. Complex and client-focused, Pinsents applied its SmartDelivery approach on a major due diligence project for Barclays. The firm used its proprietary software TermFrame for the bank on a multi-billion-pound synthetic securitisation, referencing a pool of over 100 loans, with feedback from the client notably positive. Zeidler Legal Services only launched its Global Knowledge Hub in June 2018. Drafted from scratch, it offers a high-tech service for asset managers to keep up-to-date with legal and regulatory requirements for registering and marketing funds across borders via an AI-based chat bot. Providing an alternative solution for smaller and medium-sized asset managers compared to higher-priced tools, it covers multiple jurisdictions.